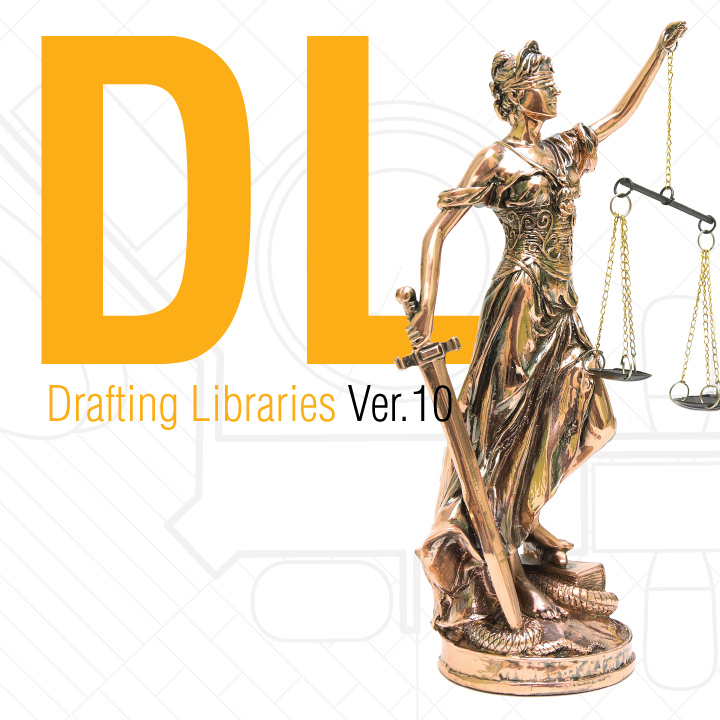 DL Drafting Library creates organizational minutes and by-laws for new corporations. 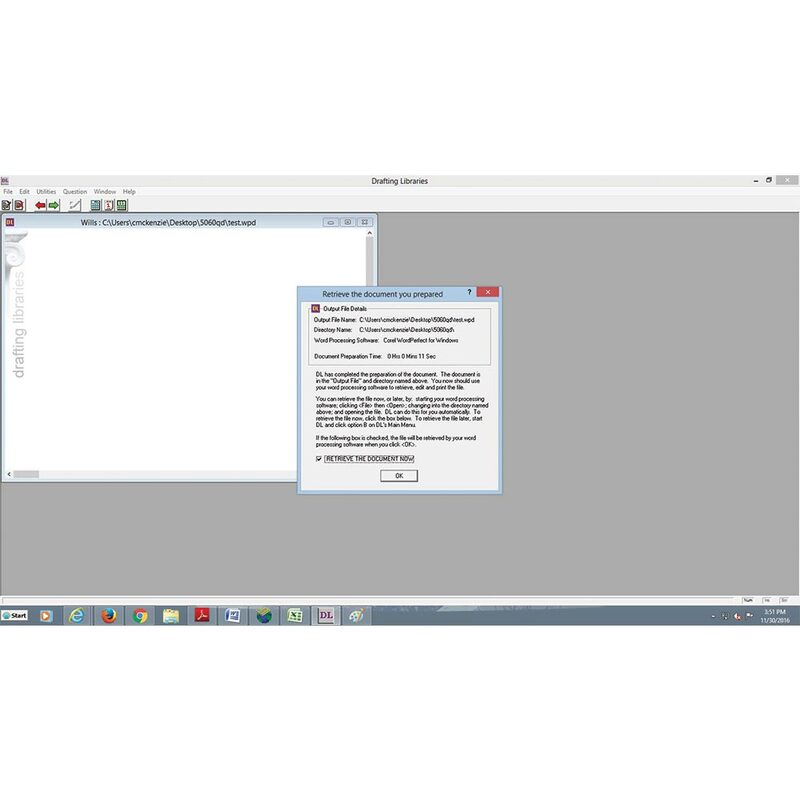 The Corporate Kits/Minutes Library prepares the organizational minutes and by-laws of closely held corporations. Elect Sub chapter S treatment, medical reimbursement plans, qualification in other jurisdictions, etc. 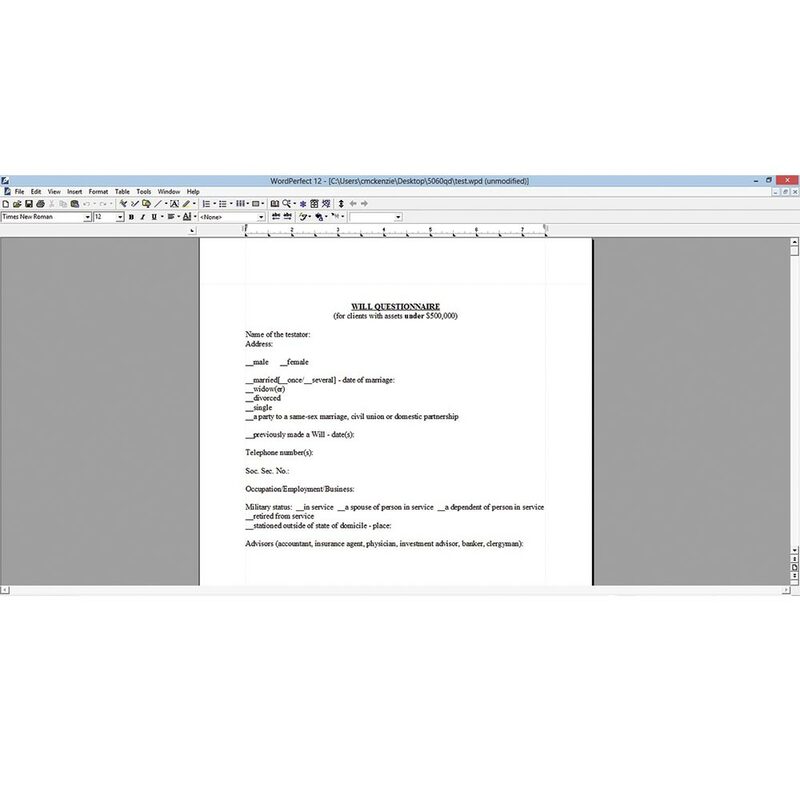 You can also prepare draft minutes for annual or special meetings of the directors or shareholders. 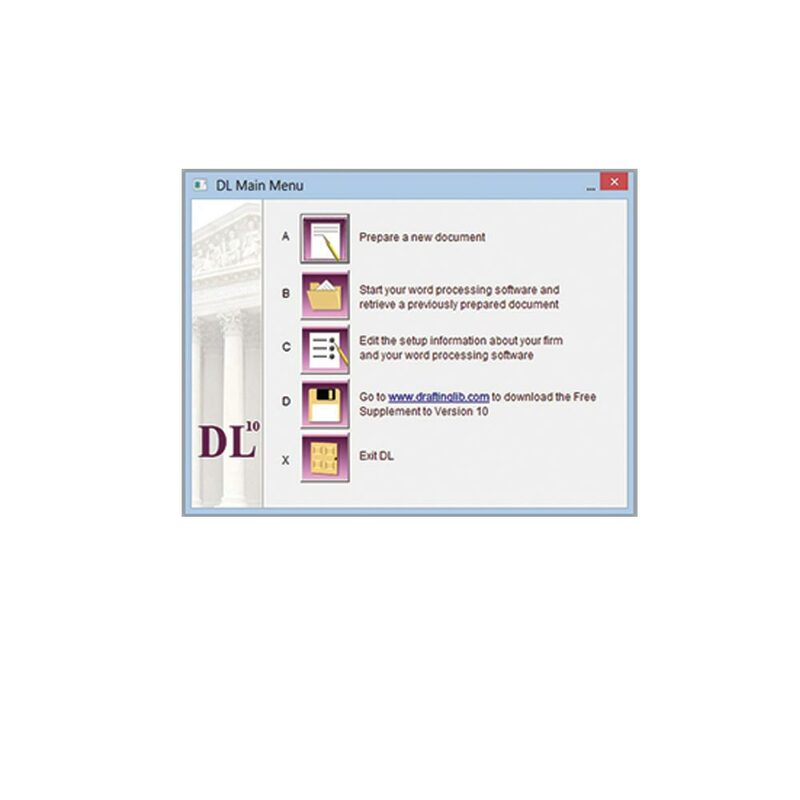 The program for each state will let you prepare documents for Delaware corporations as well.